Advertisements are designed to catch viewers’ attention and convert them into customers. So, making an advertising mistake can have the opposite effect—and, in turn, harm a business’s overall success. For the less glamorous services available in today’s market like plumbing companies, differentiation may be a tall order. Still, this presents a unique opportunity for some well-placed and implemented creativity to help separate your brand from the rest of the competition. Before You Waste Money on a Truck Wrap, Read This! All it takes is a quick 5-minute drive through town and you’re bound to see it. A company truck, cruising amidst locals and commuters—usually with a ridiculous or bland advertisement—is quite literally your brand on wheels. Unfortunately, this effective means of mobile marketing is often reduced to a 5-ton waste, mostly because of poor execution. 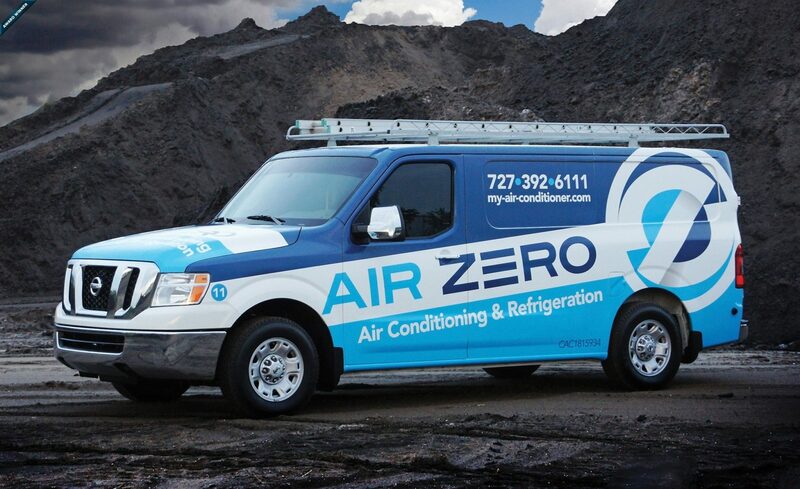 Fleet branding and truck wraps provide the best ROI for your business. 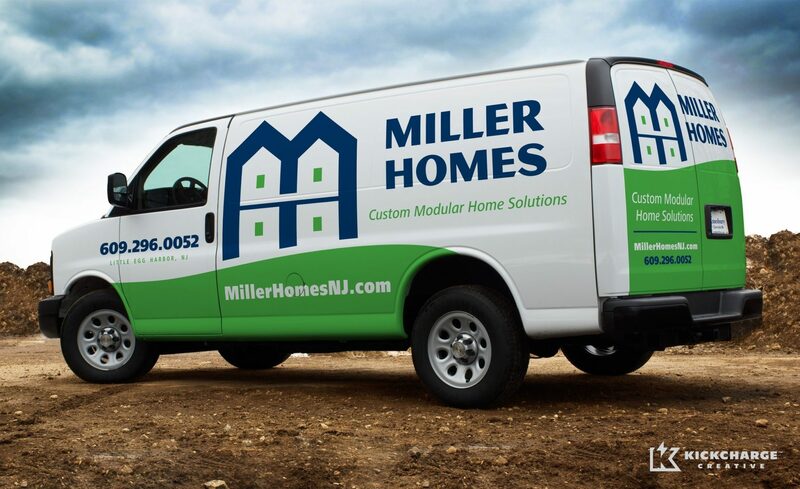 The best fleet branding and truck wraps start with a great brand and logo. 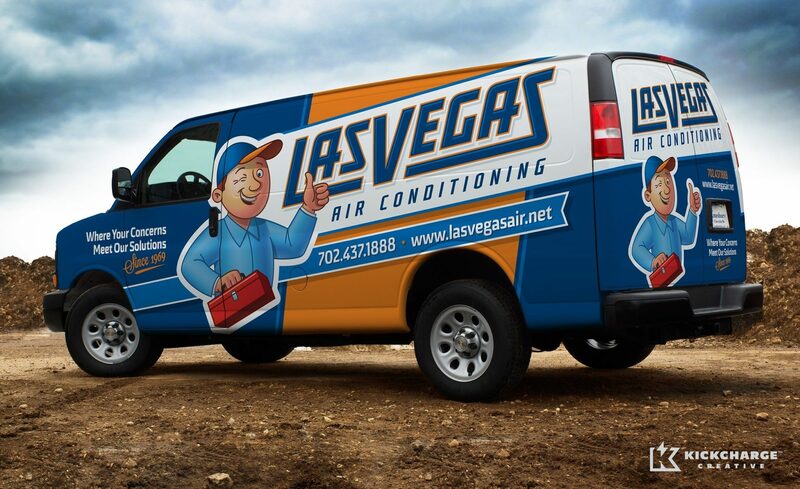 Looking for the best ROI on your HVAC truck wraps? 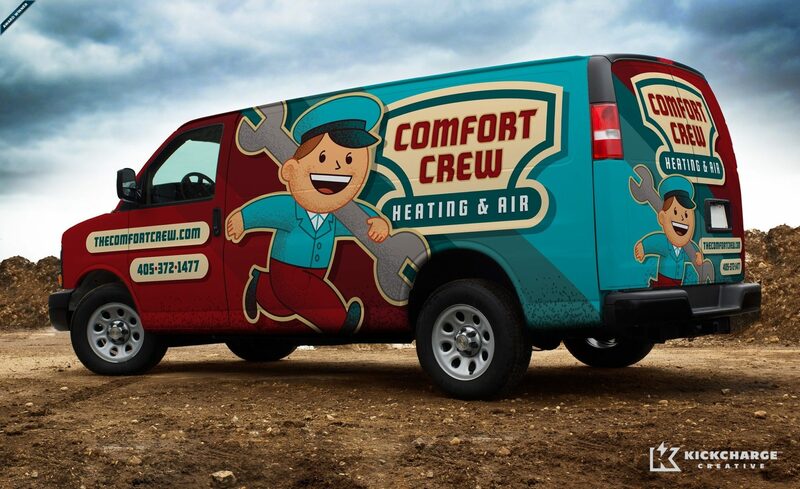 Here’s a few tips to get the best HVAC truck wrap for your business. The Best Truck Wraps Start with a Great Brand and Logo. 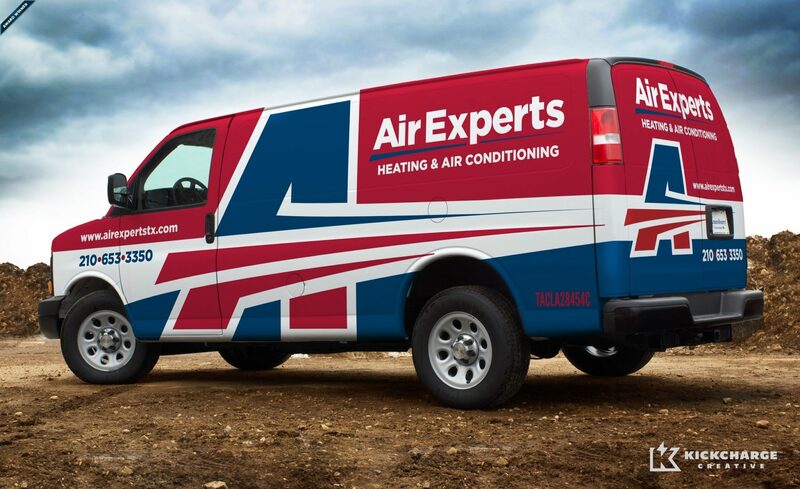 Make the most of your service vehicles with better, more effective vehicle wraps.